Cyber Monday. The cool younger cousin to Black Friday, Small Business Saturday, and GivingTuesday. If you missed Part 1 of this series, check it out. Audrey Laine explores all of the Amazon shopping features. In this segment, we’re going to look at buyable pins and Instagram stories. 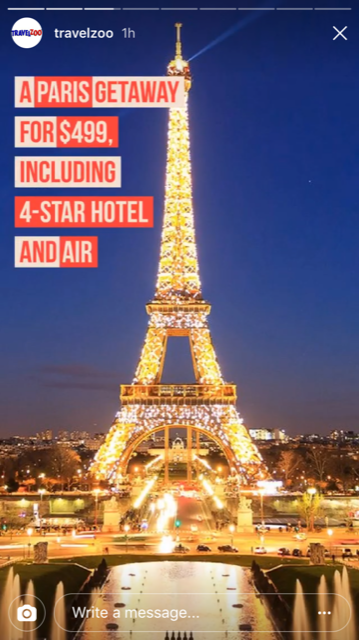 Instagram stories are an ideal format for Cyber Monday deals and Travelzoo shows us how it’s done. 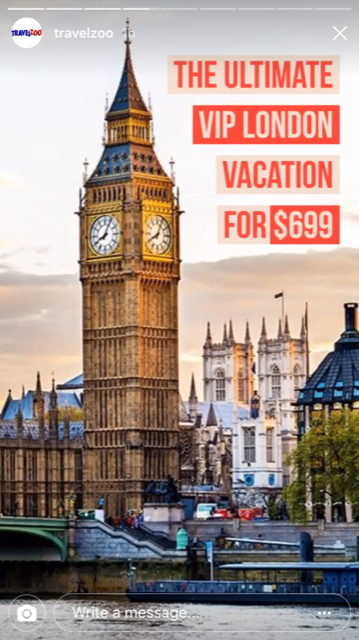 Beautiful, scenic shots, with a simple text overlay that describes the deal. 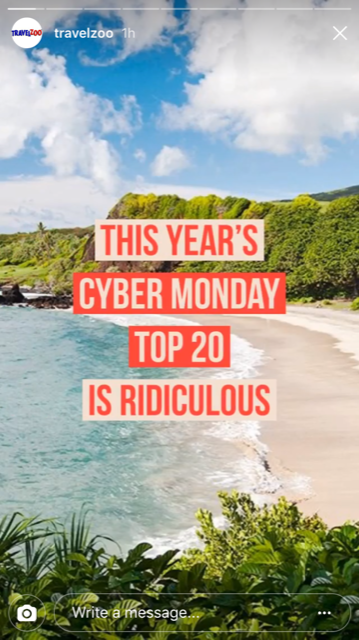 Swipe up to go directly to the Travelzoo Top 20 Cyber Monday Edition. Why this works: It’s visually attractive, instantly appealing, easy to understand, and simple to navigate. While Rich Pins, Product Pins, and Buyable Pins are not new to Pinterest, they are a perfect complement to Cyber Monday. This visual-driven shopping platform appears perfect for a Cyber Monday campaign, but we didn't notice many brands taking advantage of the platform. In the example below, the white circles correlate to a product. 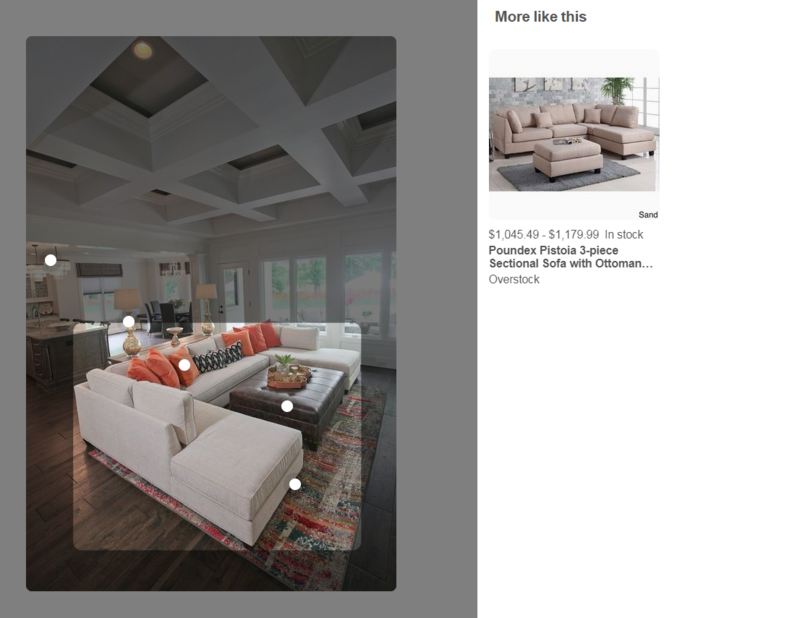 Click on the circle and Pinterest will reveal visually similar items, like the couch on the right. Why this works: Buyable pins allow users to purchase the product from within the Pinterest platform and, according to Pinterest, users are in a "spending state of mind" when they visit the platform. Pins that feature multiple products generally get 30% higher clickthrough rates and 20%higher checkouts, possibly because they evoke curiosity and inspire people to act. We hope you enjoyed our coverage of Cyber Monday on social media. Now we're turning to you! Leave us a comment below to let us know what brands you thought rocked Cyber Monday on social media. Instagram stories are an ideal format for Cyber Monday deals. What are the best social media sites for promoting Cyber Monday? 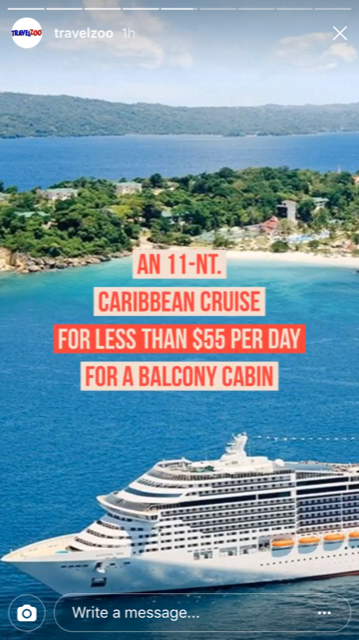 Pinterest has a number of features that are perfect for Cyber Monday deals. A good Instagram story is visually attractive, instantly appealing, easy to understand, and simple to navigate.